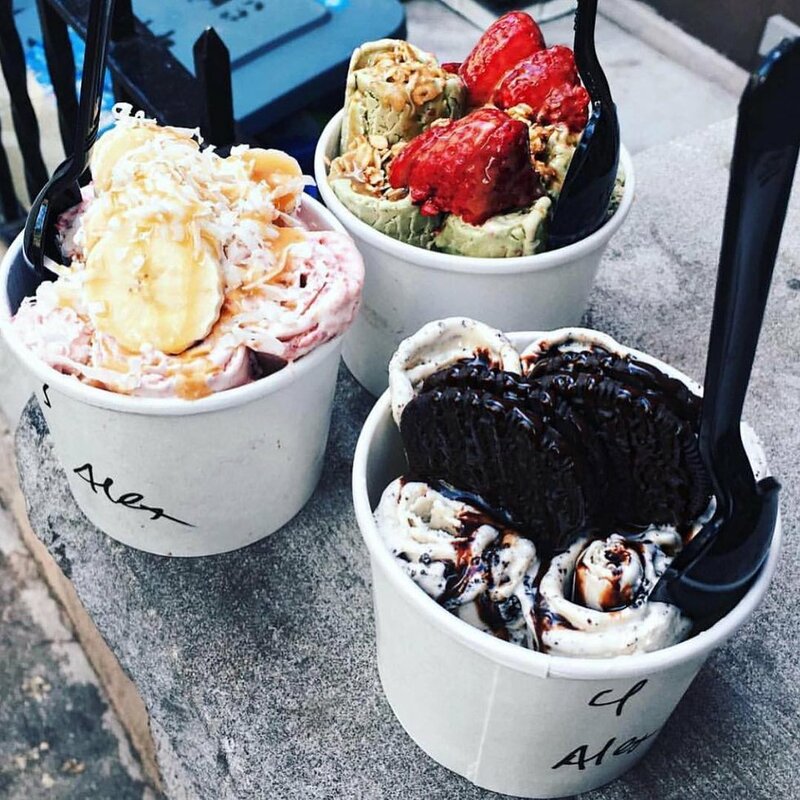 Looking for Insta-worthy desserts in the NYC area? 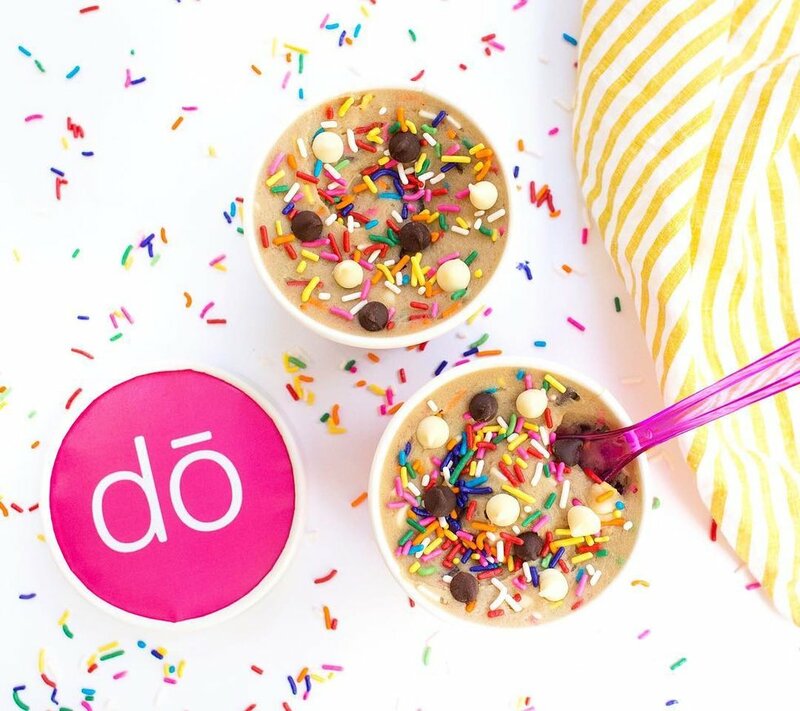 Well now look no further than these 10 must visit dessert places in the heart of the city! This dessert has definitely been all over social media in the past two years, as it should be because it is oh so delicious. From cotton candy flavored to Oreo flavored to even Lucky Charm flavored seasonally, these milkshakes are out of this world! I first went to DO last December and had to wait on a line for over an hour in the freezing cold. While the lines can be long, you will NOT be disappointed with the desserts! Also, they are very filling and will be well worth your money! 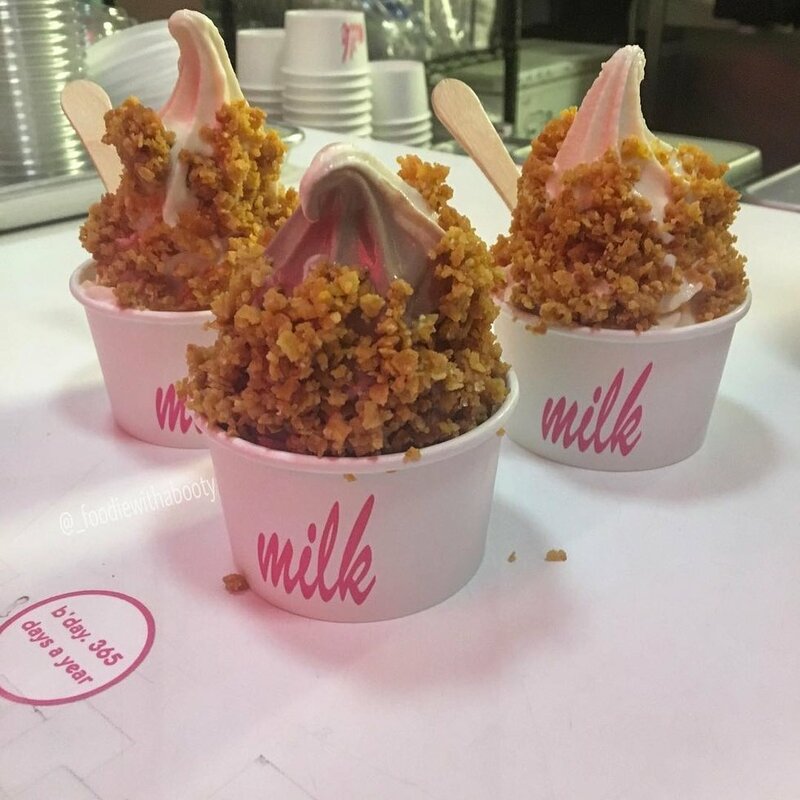 It is all about the toppings at Momofuku Milk Bar. They also bake amazing custom cakes for any occasion that I highly suggest trying! 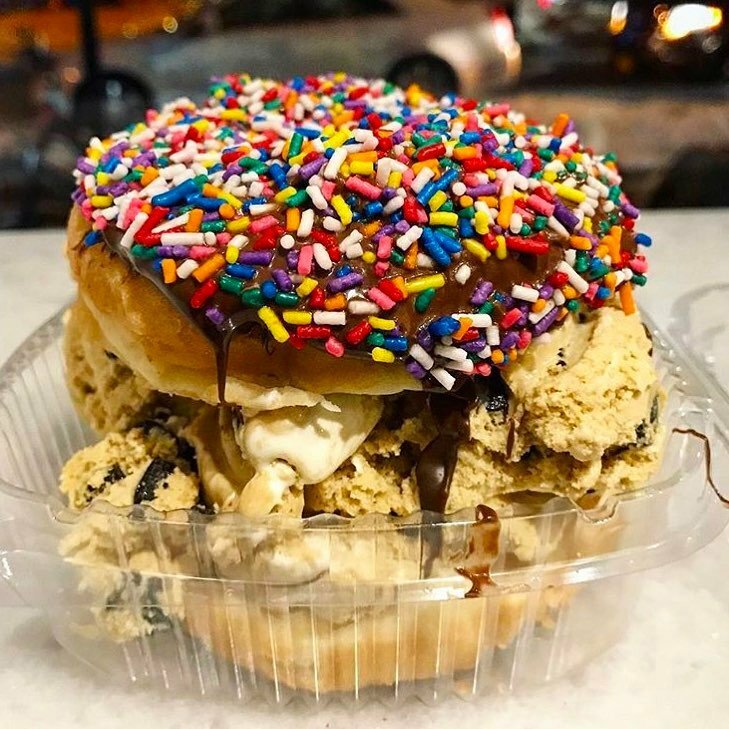 A surprising twist on a traditional donut, the ice-cream donut sandwich is just so fluffy and eye-popping it will have you asking for seconds! 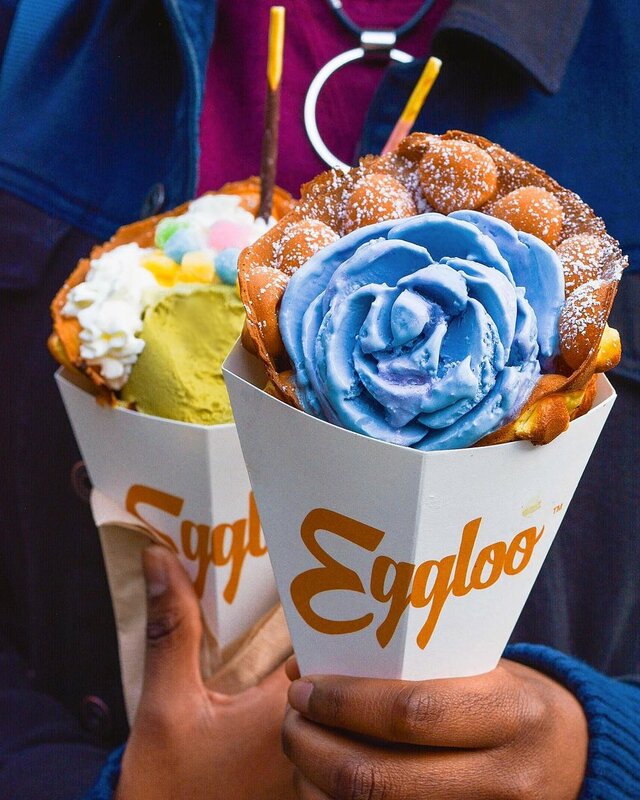 Located in the heart of Chinatown, these jumbo, ice-cream filled waffle cones have been making a lot of buzz on social media. I actually have been here before and I can definitely say while the place is small, there is a park right across the street to stroll through which is perfect to take some Insta-worthy pictures of your treat. 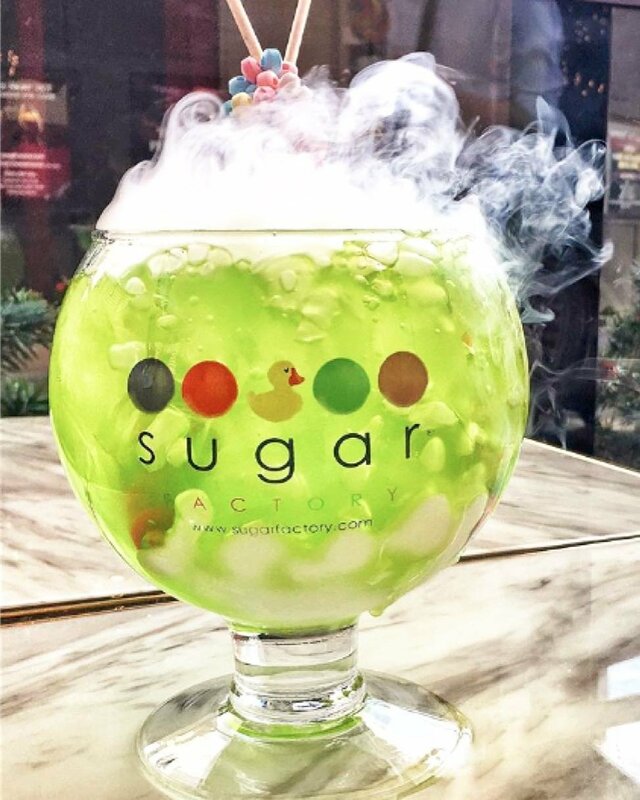 An all time favorite...let's just count Sugar Factory's fizzy candy decorated drinks as dessert because they practically are. 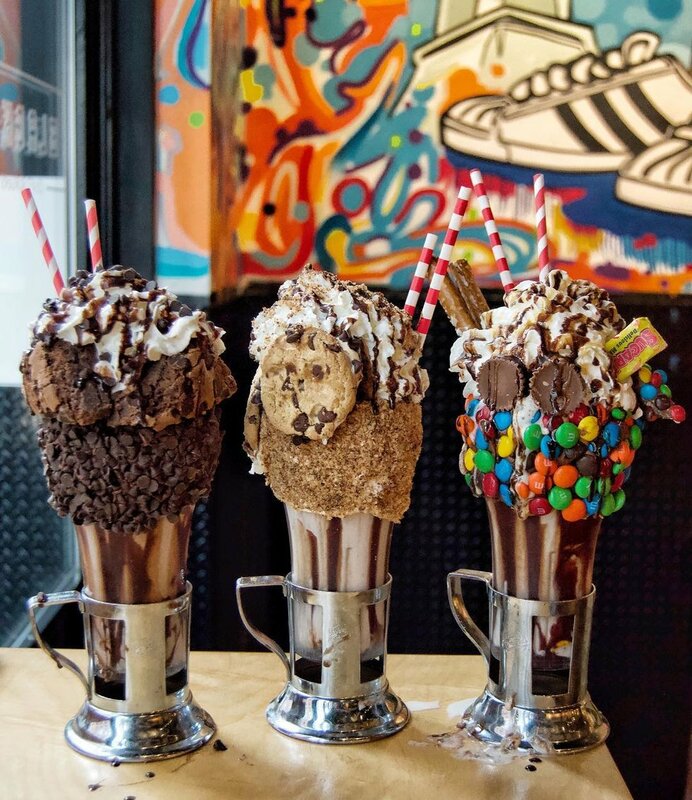 However, they also serve some amazing desserts such as candy milkshakes, fondue, and even banana splits! An adorable Soho twist on rice pudding, these desserts are to die for. I personally have been twice and have tried around four different flavors...all of which were so creamy and "rich" in flavor! While rolled ice cream is really starting to take off in the food industry, 10 Below is, in my opinion, one of the best places to get a properly rolled dessert. 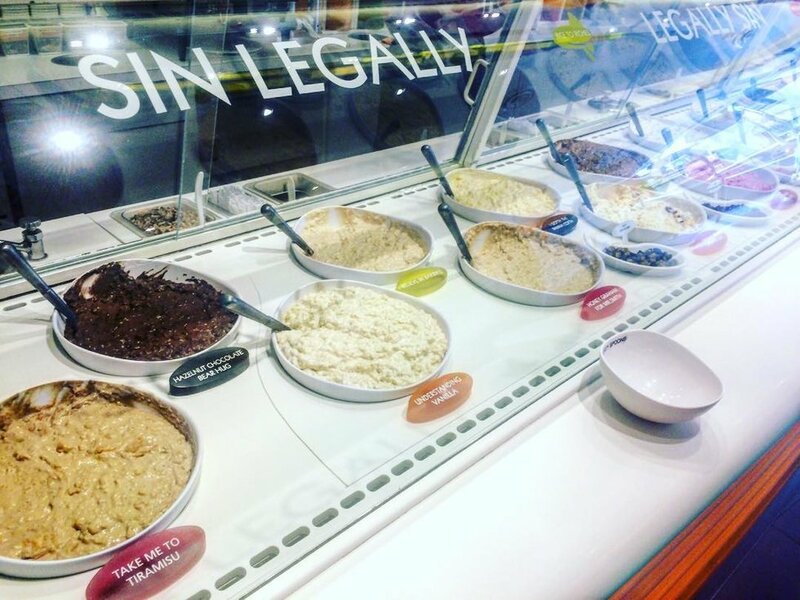 They also have an extensive list of flavors which makes the treat even more enjoyable! 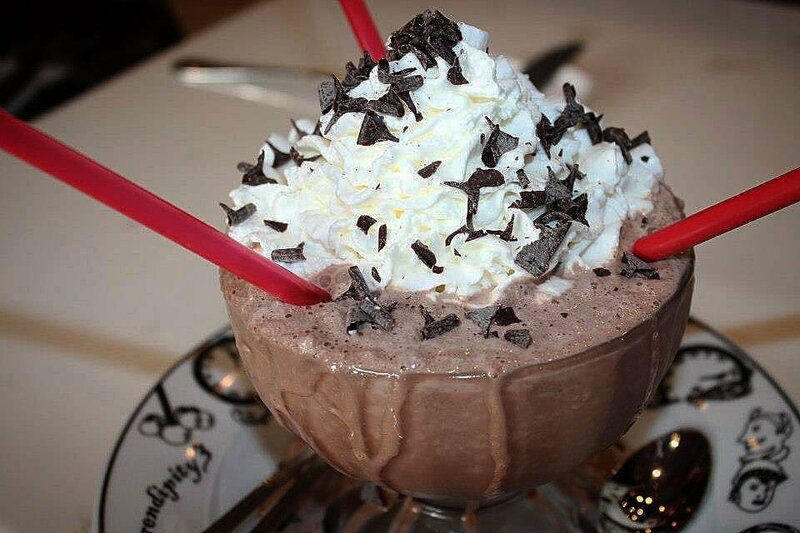 Known for their frozen drinks, Serendipity 3 sure delivers with their famous frozen hot chocolates. Just for reference though, request a table downstairs as the decor upstairs is minimal and may not work in your favor when taking photos. 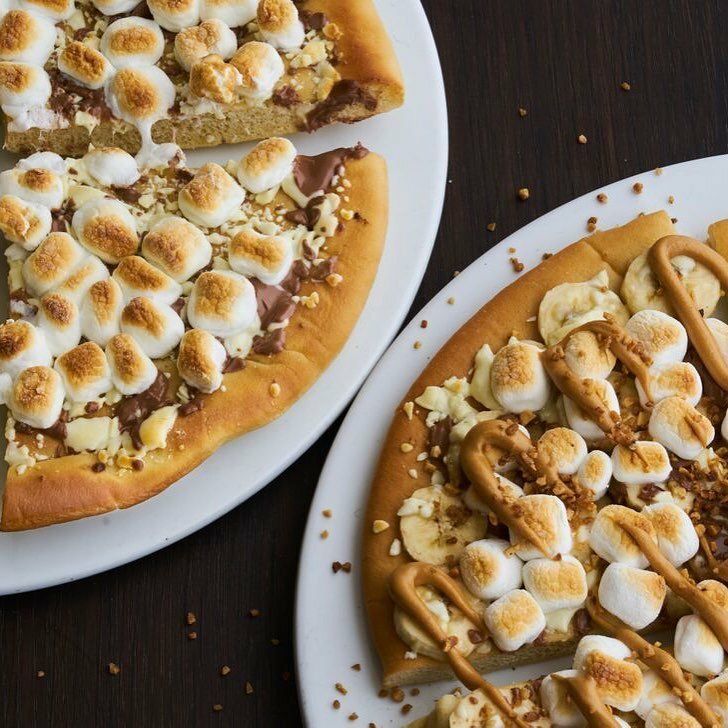 A Nutella marshmallow pizza...can I say more? Max Brenner really pulls out all the stops with their dessert menu but this pizza definitely trumps practically every other item on their menu!